This workhorse of a sweater is made to layer. 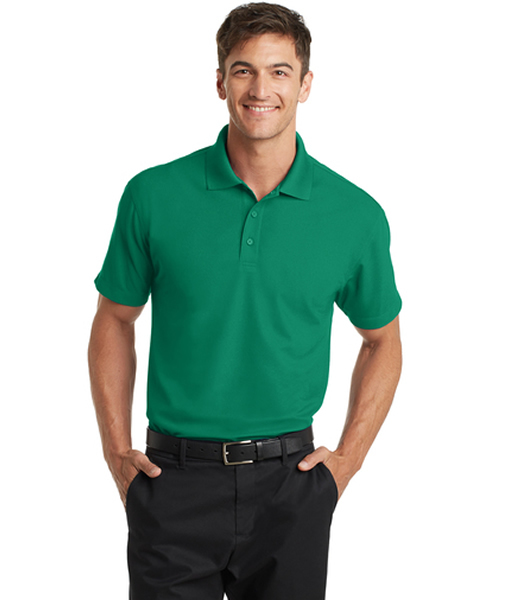 A low-pill finish and soft hand ensure you stay comfortable and professional-looking. 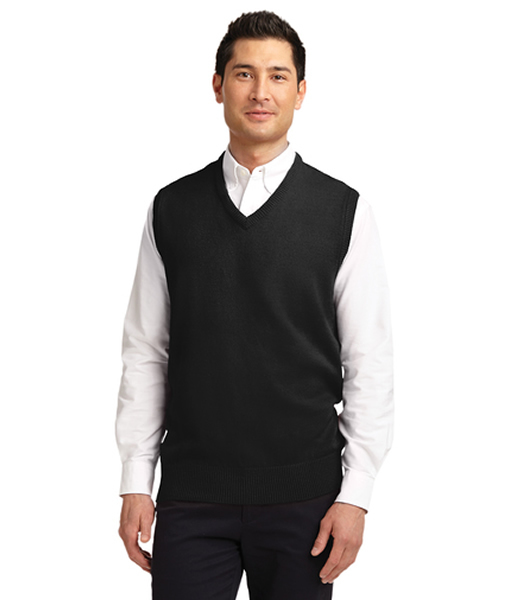 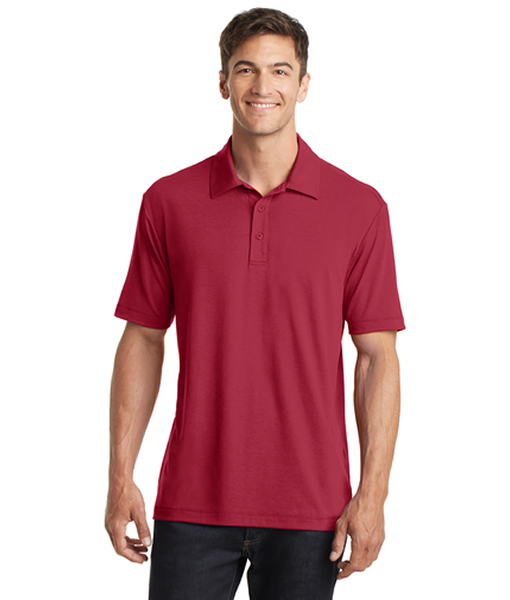 SKU: SW301 Categories: Outerwear, Sweaters and Cardigans, Men, Outerwear Tags: Port Authority, Sweater, V-Neck, Value, Vest. 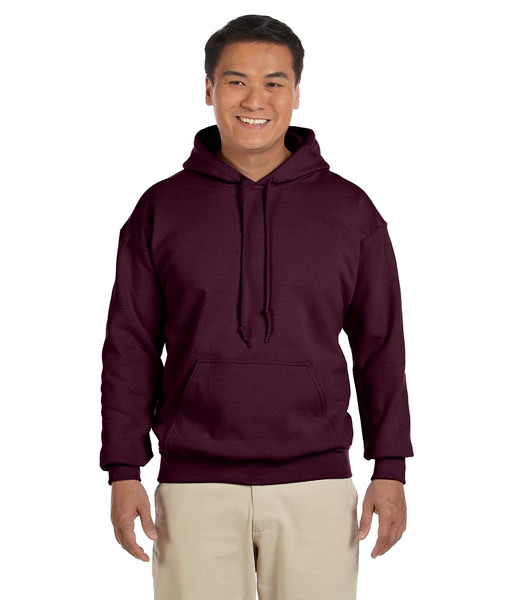 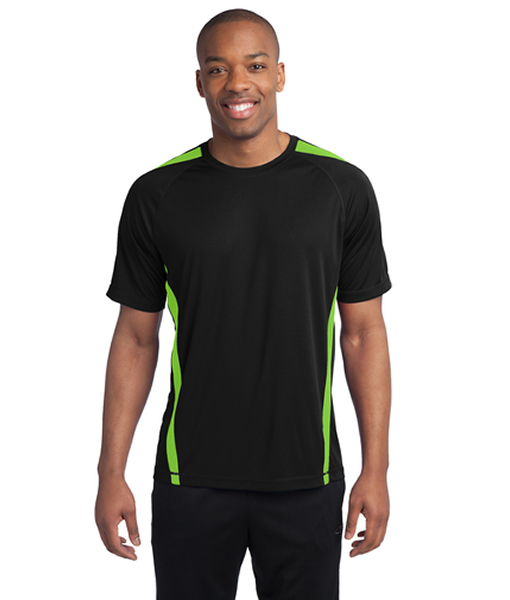 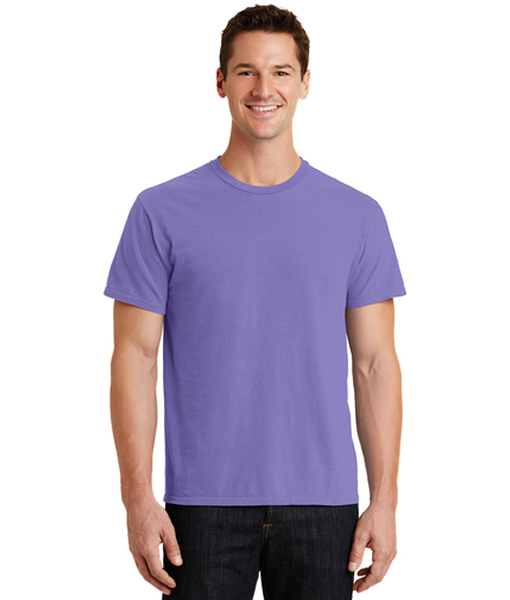 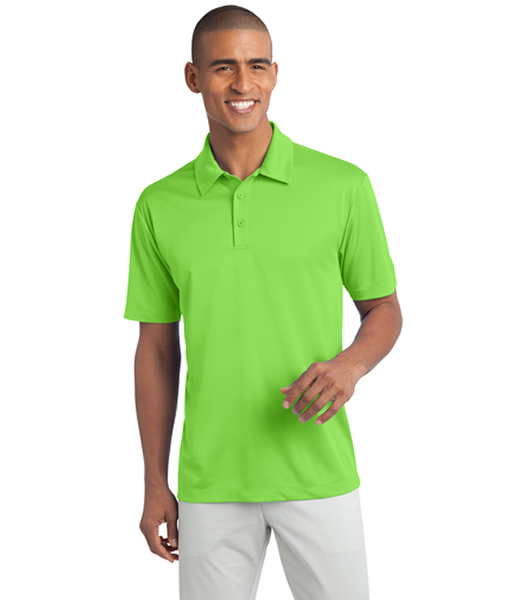 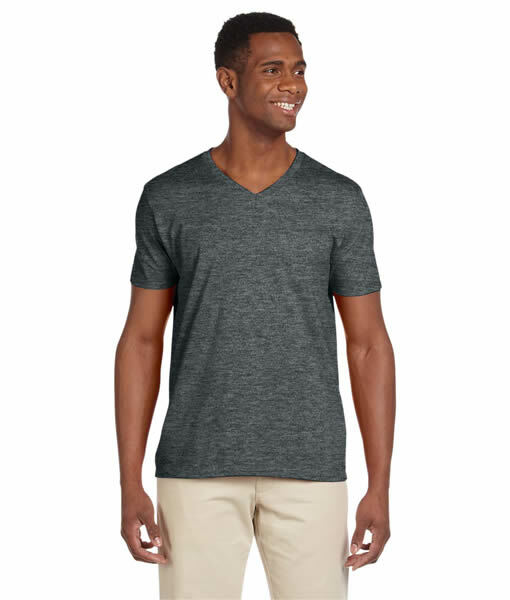 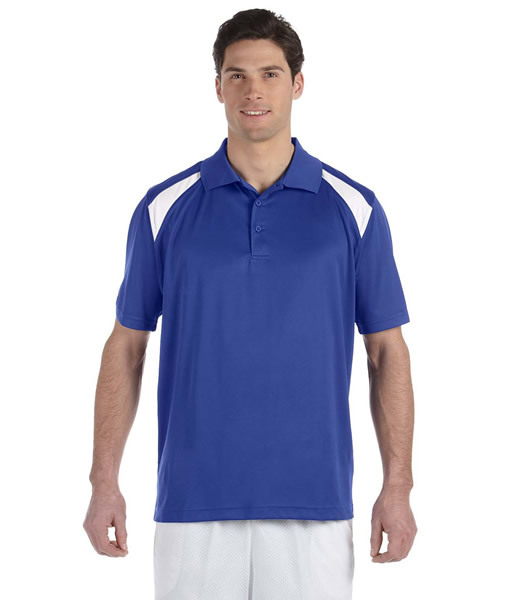 G185 Gildan Heavy Blend 8 oz.